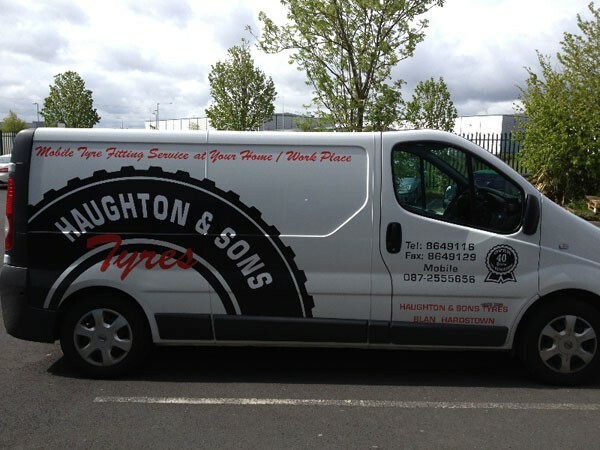 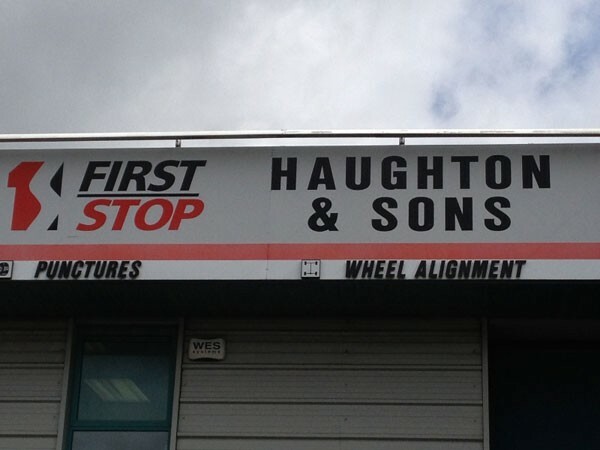 Haughton and Sons Tyres is a 3rd generation family run business established in 1968. 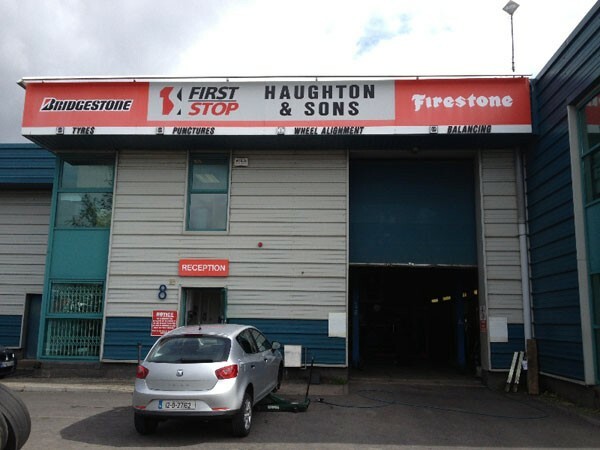 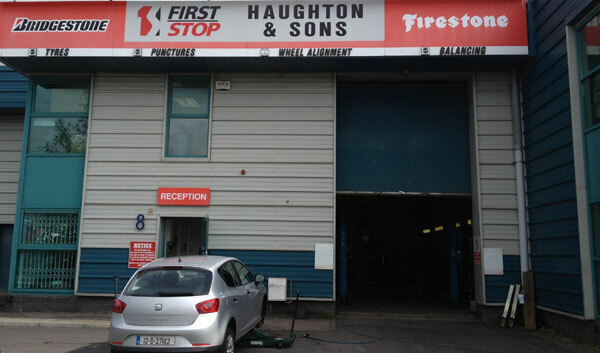 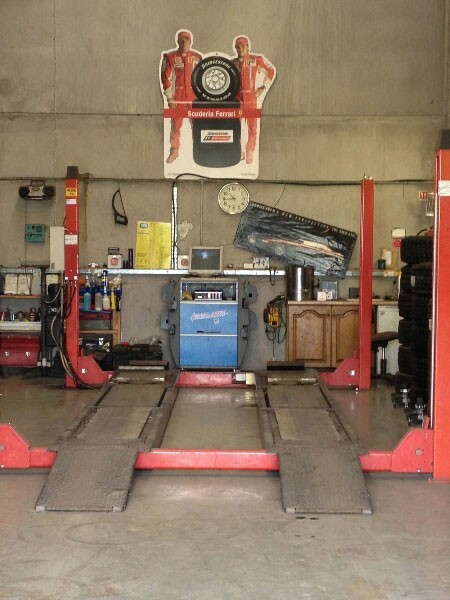 Located in Unit 8 Millenium Business Park,Cappagh Road Dublin 11, we provide an extensive range of tyre’s and tyre services. 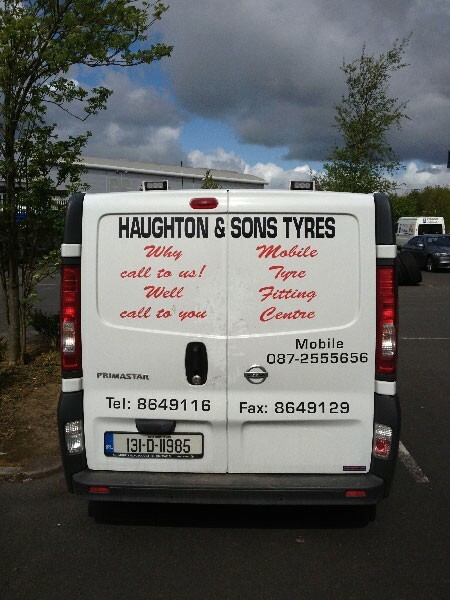 We also have a mobile fitting service where we can change and repair tyres at your home,workplace or on the roadside should u have a breakdown.This service extends to all Dublin Northside regions. 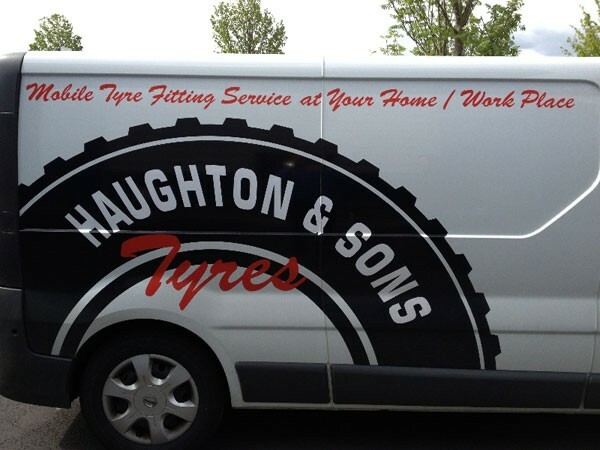 Haughton Tyres have over 40 years experience with the Tyre industry and both Fleet service to Car and Truck clients. 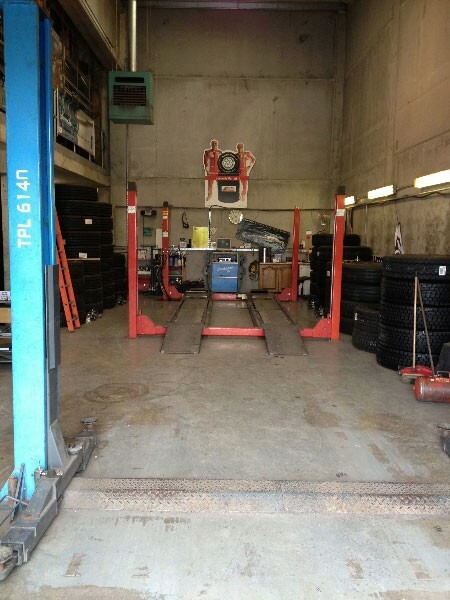 We have a comfortable waiting area complete complete with TV and coffee making facilities to make your wait more relaxing.